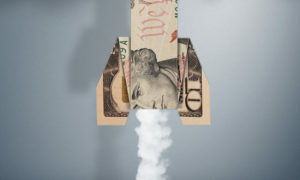 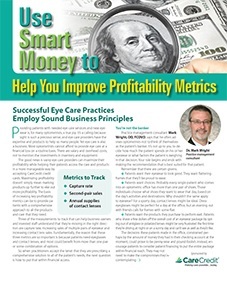 “Use Smart Money to Help You Improve Profitability metrics.” Using metrics to create a profitable practice. 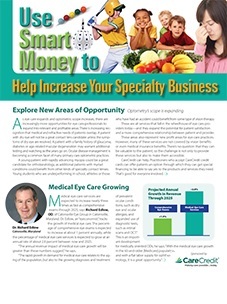 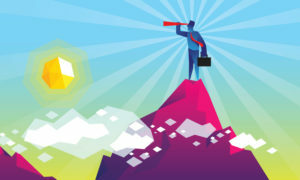 “Use Smart Money to Help Increase Your Specialty Business.” How to find areas of optometry to specialize in. 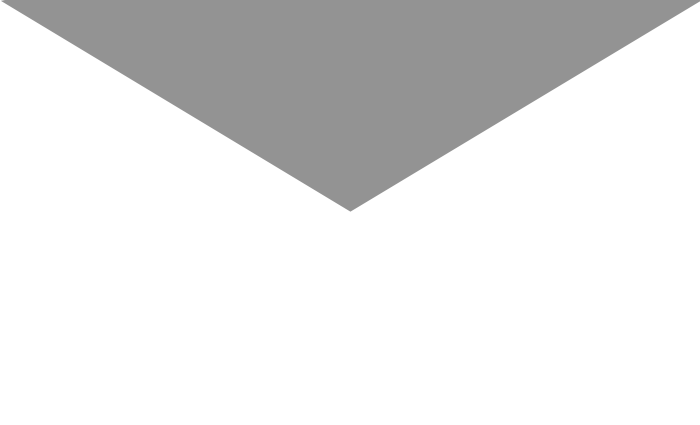 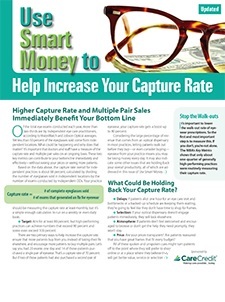 “Use Smart Money to Help Increase Your Capture Rate.” The role patient financing can play in improving capture rate. 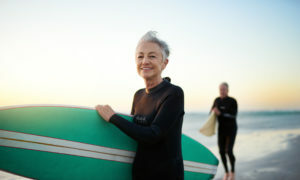 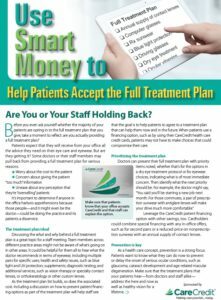 “Use Smart Money to Help Patients Accept the Full Treatment Plan.” How you and your staff can best communicate with patients. 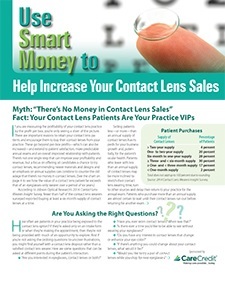 “Use Smart Money to Increase Your Contact Lens Sales.” Strategies for selling more contacts to patients. 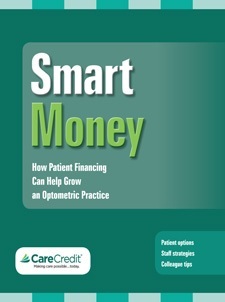 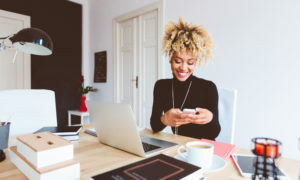 “Smart Money: How Patient Financing Can Help an Optometric Practice.” Tips for better using patient financing in your practice. 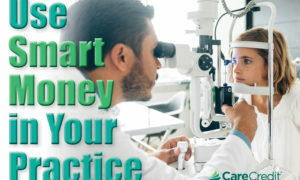 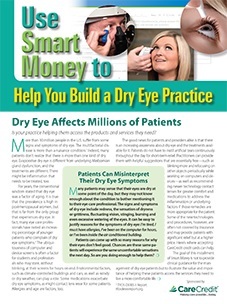 “Use Smart Money to Help You Build a Dry Eye Practice.” How you can enhance dry eye services with a few key strategies.